At J S Dobbs & Co Ltd, we carry a wide range of dementia and alzheimer’s healthcare solutions for professional use. These cover every aspect of dementia care including signage and communications, activities and games, as well as fall management. 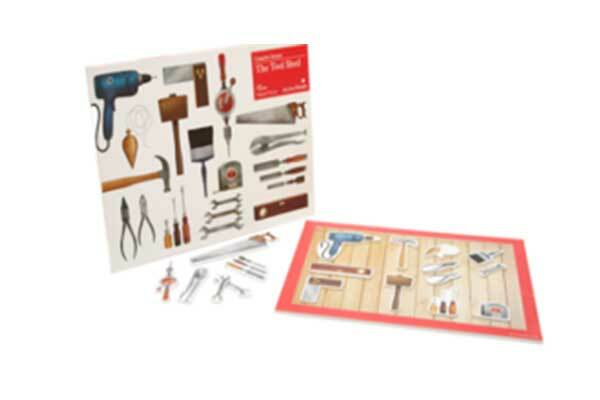 This section features a selection of activities for dementia care. Just click on the link below each icon for further information on that product. The complete kit for your home. 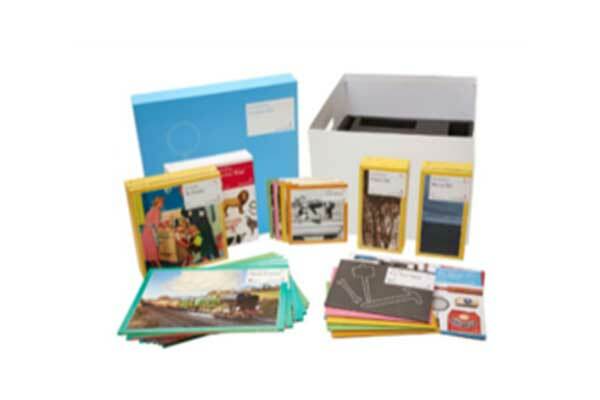 This box contains a collection of activities to suit a large range of personalities and interests. 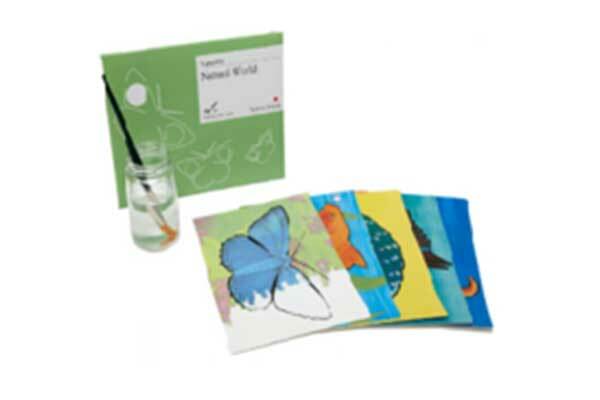 This kit has been designed as an accessible activities box to be dipped into at any time by visitors and care team members who wish to initiate a spontaneous twenty-minute activity here or there, or for a longer period of time as part of a scheduled activities session.